Going from a 1st gen i7 and a 7200 rpm Boot HD to this.....NIGHT & DAY ! ! ! This drive is fast. It is so nice to boot in under 10 seconds! So nice for apps to just POP up and run. 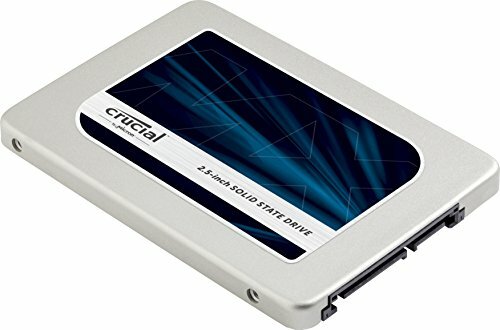 Great SSD, really fast and an amazing price on black friday. If you can get this on sale for under $250 I would highly recommend it. Very fast boot, and everything I do it's just so much faster. It has a good price as well. 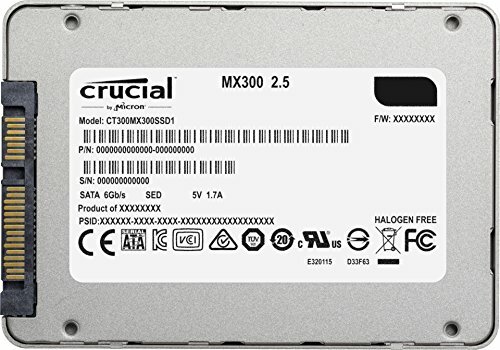 SSD - Crucial MX300. Well I wanted 1tb ssd and this was cheapest. It is actually pretty fast too and I've had no problems with it. 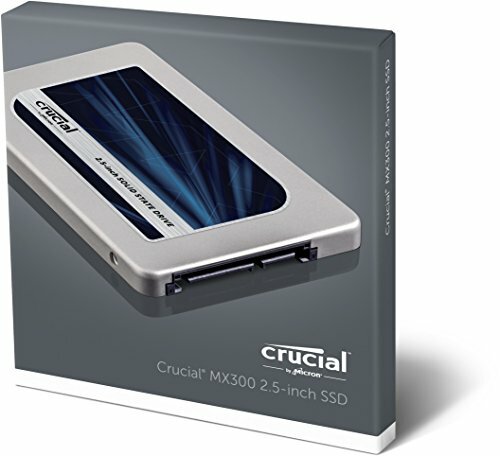 Well I wanted 1tb ssd and this was cheapest. It is actually pretty fast too and I've had no problems with it.